Primavera P3/P6 Import & Exp. 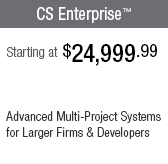 * Each installation of ConstructionSuite requires the purchase of an additional license. 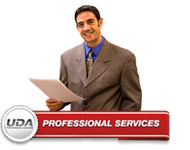 ** UDA TotalCare membership is required. Extend the benefits of your ConstructionSuite investment with UDA TotalCare Professional Services. You'll have everything you need - from on-site training to advanced demonstrations and setup assistance. 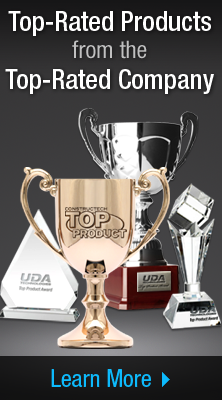 UDA ConstructionSuite™ delivers the most comprehensive feature set available for project management. 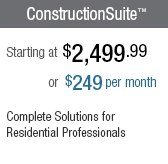 Whether you're a large corporation or a sole proprietor, there's a ConstructionSuite system that's made for you. Insight: See what our customers say. 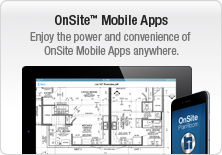 "ConstructionSuite handles all of our work duties from critical path to change orders to vendors to daily project tasks. 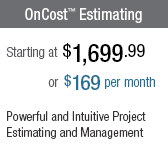 The estimating is by far the best I've used in ten years, and I've tried many. Any company looking to grow their business need not look further than ConstructionSuite. It's the best bet for higher profit margins and well-organized projects." As Microsoft was re-engineering the way software runs on computers, UDA Technologies was busy re-envisioning project management solutions. 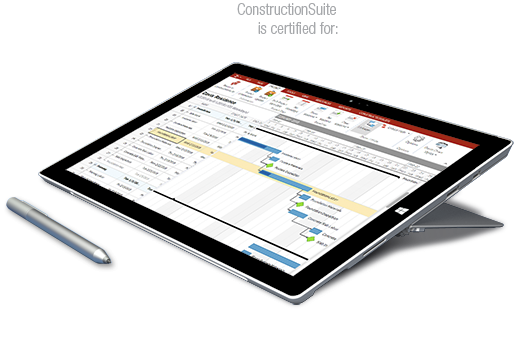 And now, the two have come together in the official Windows 10 compatible version of ConstructionSuite™ - rebuilt and redesigned with you in mind. UDA ConstructionSuite™ works together with the new Windows 10 security measures to ensure that your most crucial business data is protected, and both ConstructionSuite and Windows 10 are designed to provide significantly easier navigation while packing in thousands of new features. Plus, engineers at UDA merged Windows 8's enhanced networking capabilities with the all new proprietary database sharing technology for multi-user versions of ConstructionSuite, so it's never been easier to get connected and share information throughout an office. 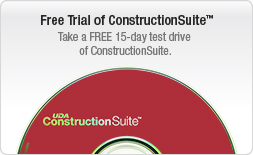 Get started today with the all new Windows 10 compatible UDA ConstructionSuite. 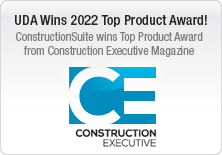 With the release of ConstructionSuite™, which integrates dramatically updated project management tools with the first construction-specific CRM system, UDA Technologies is once again re-envisioning what software can do for the construction industry. For the latest version, the powerful trio of cutting-edge technologies such as Microsoft SQL Server, Visual Basic .Net, and Infragistics resulted in the development of the most robust project management system available for construction professionals. All prices in USD. Prices and features are subject to change. 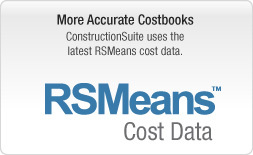 QuickBooks is not included with ConstructionSuite. 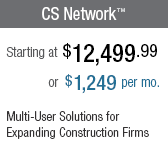 ConstructionSuite, ConstructionOffice, and ConstructionNet are trademarks of UDA Technologies, Inc.